Azure Portal helps you to view and manage all of your applications in one unified hub. You can work on Web Apps, Databases, Virtual Machines, Virtual Networks, Cloud Storage, and Visual Studio team projects. This unified hub significantly simplifies building, deploying, and managing your cloud resources. Role-based access control lets you select exactly who can manage what resources. You can combine the Azure Services to create powerful applications in any domains. 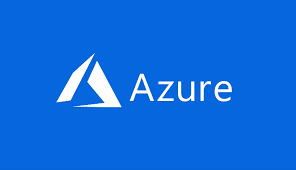 CCS Academy's Azure training provides the participants the ability to learn and understand Microsoft Azure Platform and Services, make you ready for Microsoft Azure Certification.